Home / NEWS @en / See T&D Robotics at StoneTec ’18! 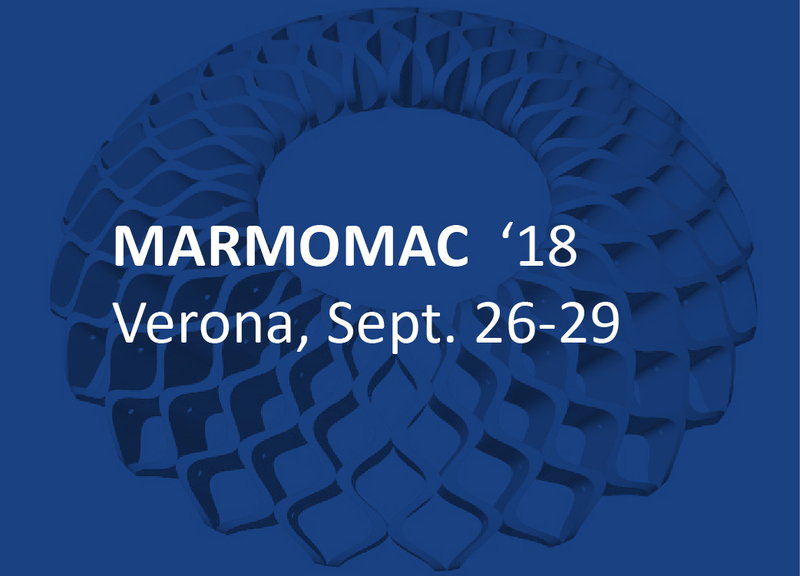 See T&D Robotics at StoneTec ’18! StoneTec will be held June 13-16 at the International Trade Fair for Natural Stone and Stone Technology, Exhibition Centre 90471 Nürnberg, Germany. StoneTec is the No. 1 gathering place for the industry. The international trade fair for natural stone and stone technology brings highlights from all over the world to Nuremberg. It offers an update for all those who work with stone. Get to know the stonemasons and artists from the StoneTec film – and meet thousands of other colleagues and experts at StoneTec 2018. Visit WEISS STEINTECHNIK at Stone Halle 12 – booth 931 and meet T&D ROBOTICS LAPISYSTEM. This fully automated production system is suitable for all machining processes in the stone workshop. Fast, flexible & easy to use, the LAPISYSTEM has a compact design & boasts a large operating envelope – 3.5m high & 7m in radius. It is the perfect combination of the traditional bridge saw, the waterjet & the most advanced CNC. 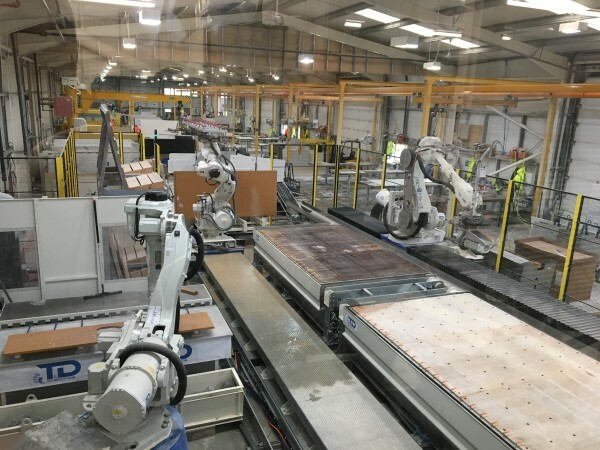 The LAPISYSTEM is able to machine all types of natural & engineered stone &, with 6 operating axes, it can perform complex 3D machining as well as edge profiling, drilling, sawing, mitering, beveling & automated material handling.